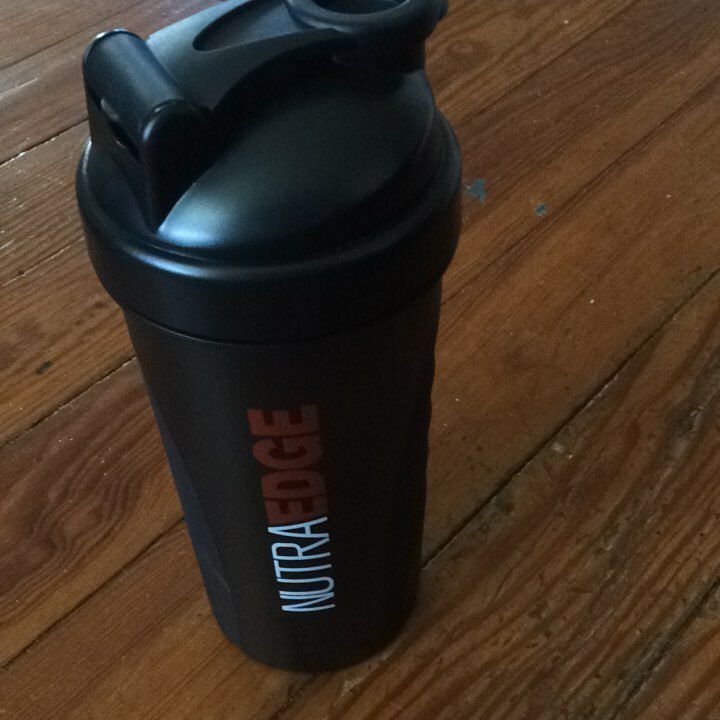 Shaker bottles like this one from NutraEdge with a blender ball make mixing nutritional drinks a breeze. I love the size which is 20.5 oz perfect for making smoothies in as well. The snug and secure top is really nice too no messes when it falls over when screwed on and spout is closed. Take your bottle with you for on the go hydration or nutrition. 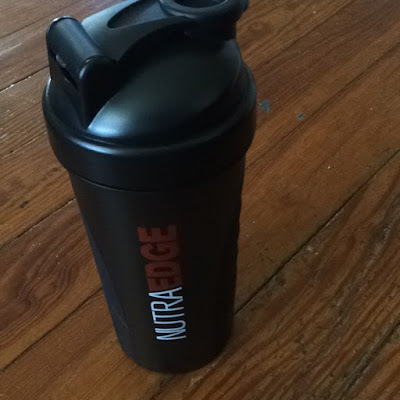 This bottle from NutraEdge can be found at my affiliate link below. Disclosure: MarksvilleandMe received one or more of the products mentioned above as part of a promotion with Tomoson and NutraEdge. Regardless, MarksvilleandMe only recommends products or services we use personally and believe will be good for our readers. Some of the links in the article may be “affiliate links.” This means if you click on the link and purchase the item, I will receive compensation. If you would like MarksvilleandMe to review or promote a product or service please contact us at marksvilleandme@gmail.com.